Pep Guardiola insists Manchester City's motivation to defend their Premier League title should not be called into question. 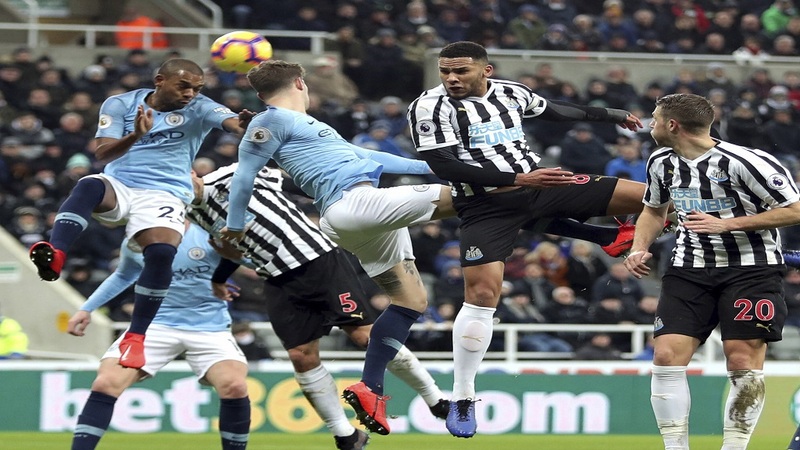 City suffered a lacklustre 2-1 defeat to Newcastle United on Tuesday, despite Sergio Aguero giving them the lead at St James' Park after 24 seconds. 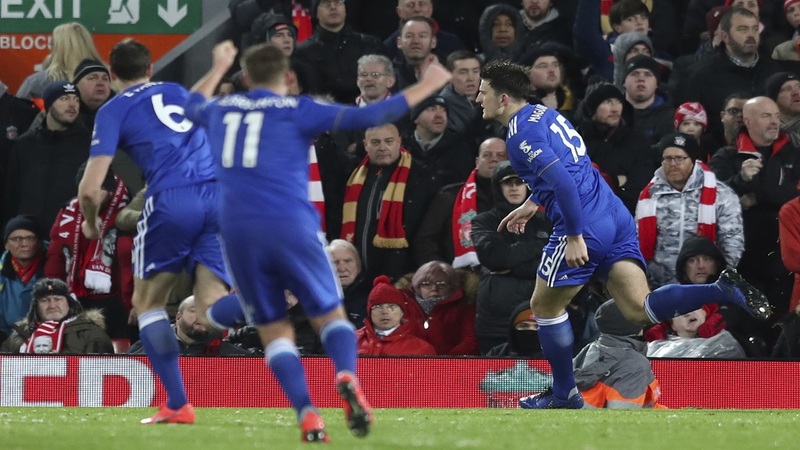 The impact of a fourth defeat in their past nine league matches was softened by leaders Liverpool being held to a 1-1 draw at home to Leicester City 24 hours later, with the gap at the summit standing at five points before City host Arsenal on Sunday. 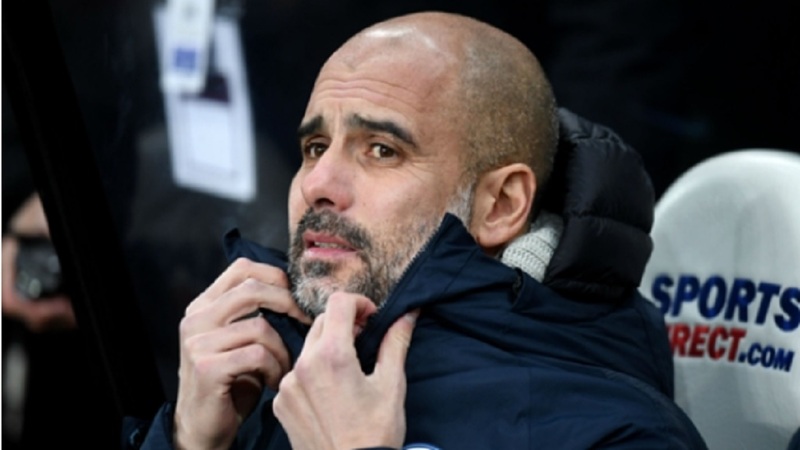 Jurgen Klopp's men are being propelled by a weight of history - the 18-time English champions chasing a first top-flight crown for 29 years - but Guardiola has no doubts over the desire for his club to claim a fourth title in eight seasons. "About what [Liverpool] feel, I cannot answer because I am not there," he told a pre-match news conference. "I can answer for my team and of course we are not happy about the last performance. We knew immediately at half-time and after the game. "But if we did not have the motivation we would not be here, where we are - in all competitions, in another final in the [EFL] Cup, being there in the Champions League, finishing first [in the group] and [qualifying for] the last 16 and in the league being there. "It could not be possible. It is a process many times when the people say you are the perfect team and you are unbeatable. This kind of thing is now a long time ago but my answer was the same. "Every game is a challenge to see what you can do better and sometimes there are ups and downs during the season for the players. They cannot sustain 11 months at the top level and the opponents want to beat us. "This week it was difficult for the top six to win their games. But these are the challenges and we want to face them." 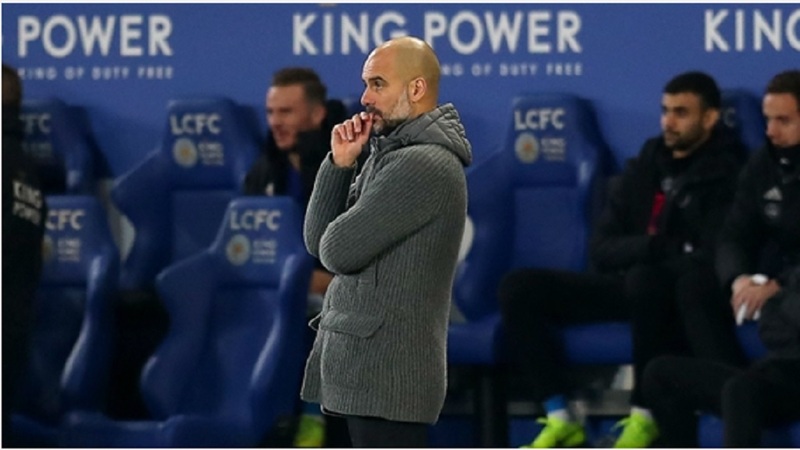 Guardiola rejected the suggestion that a hastily deleted post from City right-back Kyle Walker's Twitter account, seemingly poking fun at Liverpool dropping points against Leicester, could significantly fuel their title fire. "I'm not concerned about the social media, what the players are tweeting or putting on Instagram. I cannot control it," he said. "I don't think the motivation to win games, from ourselves and our opponents, increased from one tweet or another one. "The motivation is our game. That is what we have to do. It doesn't matter if we are five, six, seven, eight points behind - we just have to improve our game. "We have done it before and I know we can do it, but nothing changes. We would be one or two points [behind] or six or seven, but we have to focus on our game." But Guardiola conceded such matters will be irrelevant if City again dip to the standards they produced on Tyneside. Asked about whether Liverpool's draw was a boost, he added: "It's much better but immediately I would say, 'How is our level?'. "If our level is the last game, it does not matter if it is two or five [points], we are not going to win."